To make the most out of your Slack workspace, you need to have a good handle on channels. 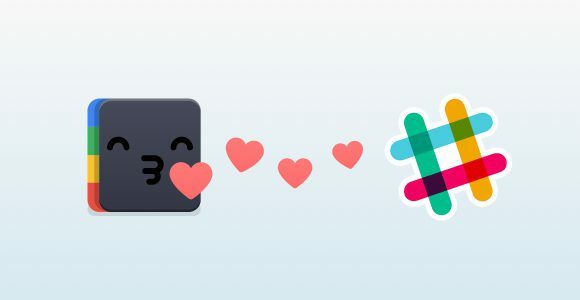 Because of that, the Shift team put together the ultimate guide to Slack channels for you! Having one space for everything is one of Slack’s greatest assets. Although, the ability to have numerous channels within one workspace is even better. With channels for particular pieces of work and even general ones for conversation and jokes outside of it, it would make no sense to have everything on one board. That’s why we figured we’d help you out a little with our ultimate guide to Slack channels. Because Shift exists for your productivity. Your Slack workspace is set up and ready to go. Now, all you need is some channels beyond the general one, and it’s super simple to do. 7. All set? Hit “Create channel”! Note: You can make channels that are public, private, and even ones that are shared between teams. Don’t like the original group named you picked? You can change it however many times! If you want to clear a channel from your workspace but want the option to revisit it at a later date, you can just archive it. Note: Every channel but the #general channel can be archived – but why would you want to archive that anyway? Reversing the archived channel is even easier. To do it, you first need to access your archived channels. It’s wise to be aware of exactly what deleting a channel will do before you do it. As opposed to archiving, if you delete a channel on Slack it’ll be gone for good. Starting to feel confident about managing Slack? Check out our blog’s Apps Hub for the latest Slack tips and tricks!